LAFIDKI is a London-based sound/visual artist, and founder of Chinabot, a platform and collective created to change the dialogue surrounding Asian music. 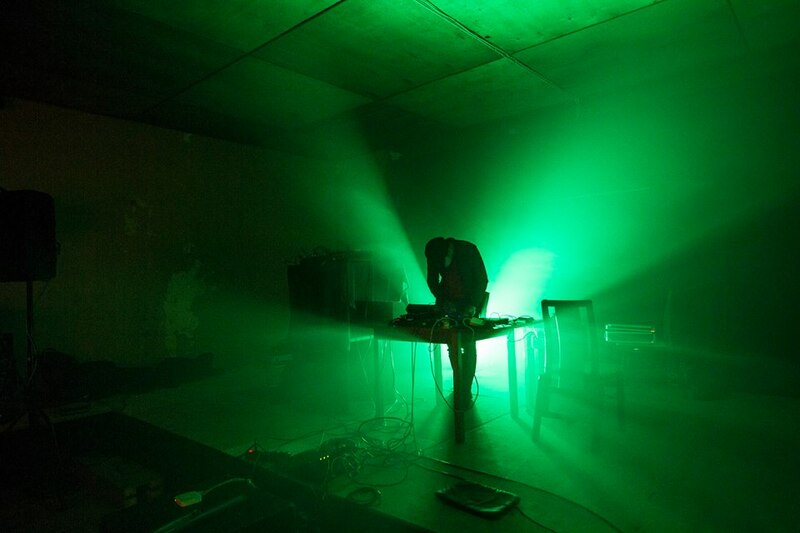 LAFIDKI is the moniker of Saphy Vong, who has been releasing experimental electronic since 2008. He was born in a refugee camp in Phanat Nikhon (Thailand) to Cambodian refugee parents who fled Pol Pot's regime and was raised in France. 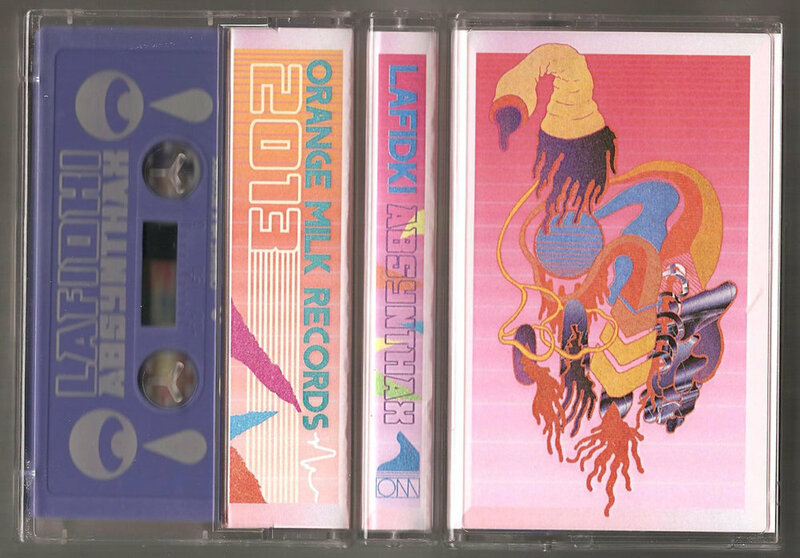 He released his EP ‘Absynthax’ via Orange Milk records. He's a sound artist and conceptual collagist who performs around the world. His music is an confluence of ideas, synthesising multiple underrepresented histories, geographies, musical genres and cultural signifiers into compelling, colourful sonic material that packs contemporaneous dancefloor weight. LAFIDKI last album Derichan explores the rituals and traditions of his Cambodian heritage while protesting the repression increasingly prevalent in the country.A key inspiration for Derichan is the more than 20 ethnic groups residing in Cambodia’s uplands and mountains whose unique cultures, languages and histories are at risk.Derichan is a record of bombastic, widescreen synthesis. But it weaves itself into a broader narrative of preserving identity in the face of oppression and homogenisation. LAFIDKI has played at a number of international festivals: Donau Festival 2018 (Krems), VIA 2012 (Pittsburgh), Nuit blanche - French Institute 2016 (Kyoto/Japan), represented Cambodia at Tallinn Music Week. He has shared stage with Hype Williams, KXP, Tzusing, James Ferraro, Nightmares on Wax, Molly Nilsson, Andy Stott, Varg, Tropic of Cancer, Laurel Halo, Amnesia Scanner, Faka and James Holden.His music was played by BBC, NTS Radio..
"Lafidki’s Chinabot is a high-sheen, psychedelic mish-mash, riding pulsing synths into differing J- and K-pop-like states of hyperreality. It’s tinted by regional traditions, veers into manically noisy instrumentals, and is colored by the contributions from the various guests." "THAT TECHNO-SAVVY HYPERREALIST BENT IS EMPHASIZED THROUGHOUT, MOST OFTEN WITH A SUITE OF ORGANIC SOUNDS,TEXTURAL NOVELTIES,ECSTATIC VISION OF LAYERED, PSYCHEDELIC EYE-SKRONK AND FUTURISTIC EPHEMERA." "Arrhythmic turbulence of colossal, layered synths loops, Lafidki’s psychedelic interjections create a web of unsettling voices"
Chinabot founder Lafidki's new album Derichan is meant to "give a voice to Cambodia's diverse, indigenous peoples"—this glittery, beatless track specifically refers to the myth of the "banana tree ghost" and how the ghost has been displaced by deforestation. 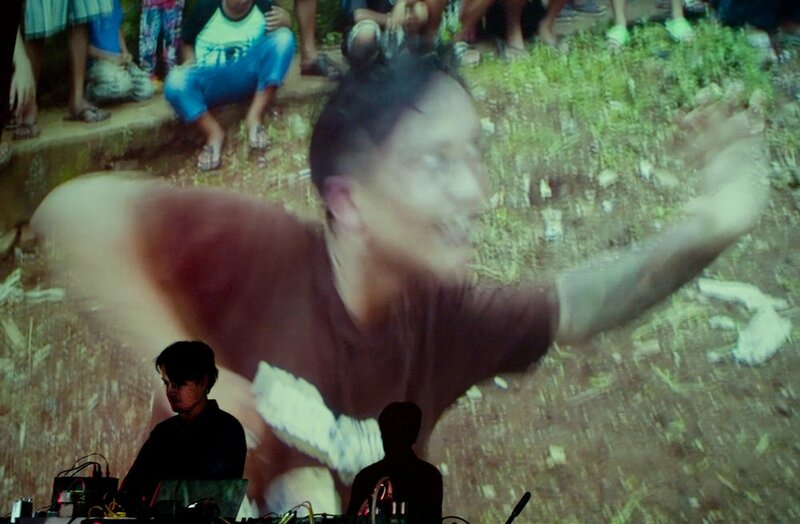 He piles polyrhythms and eclectic sources, among them field recordings taken among the Cambodian tribes, on top of each other, blending beat-heavy passages with tense ambient and electronic outbursts. The result never wavers in intensity or focus, demanding strict attention and an ear for imagination as Lafidki casts narrative and subject into stark relief.